Formerly known as Sinh Café in 1993, The Sinh Tourist is one of the leading travel companies in Vietnam. It was renamed to The Sinh Tourist after it has gone through a period of development as a successful establishment. You can buy your bus tickets online for The Sinh Tourist on Easybook’s easy-to-navigate website, or via our mobile app as well. In order to meet the increasing and diverse demand of customers, The Sinh Tourist has been constantly innovating various unique tour programs. The Sinh Tourist tour programs are designed to have daily departures without depending on the number of registered tourists. Their tour programs focus on famous attractions such as: Sapa, Hanoi, Ha Long, Hue, Da Nang, Hoi An, Nha Trang, Da Lat, Mui Ne, Phu Quoc, Phnom Penh and Siem Riep. The Sinh Tourist Vietnam is also able to customize and design tour programs as per requested by the customer. Besides the successful tour business, The Sinh Tourist is also well-known for its designated routes under the Sinhcafe Bus title. With more 20 years in bus service operation, Sinhcafe Bus has been widely developed and has set its prints all over Vietnam from North to South. 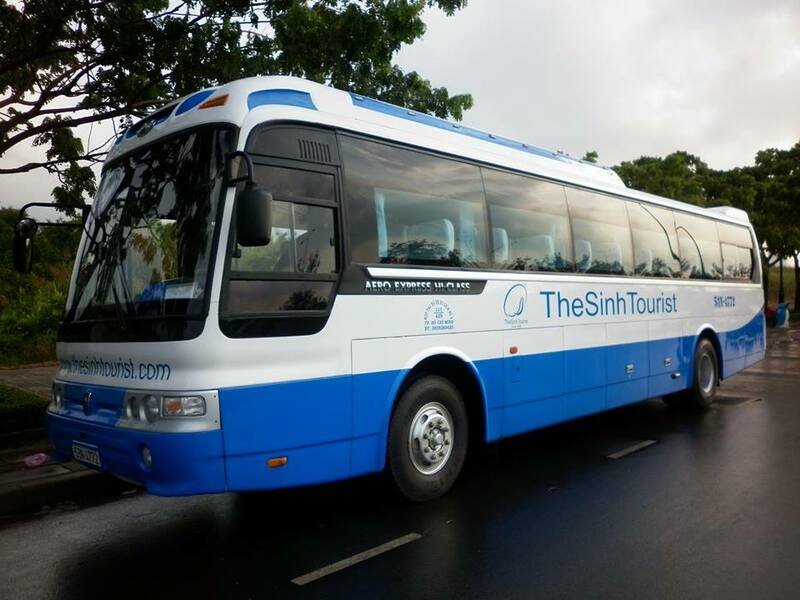 The Sinh Tourist Vietnam buses offer service on intercity routes that include trips from Ho Chi Minh to Nha Trang – Mui Ne – Da Lat – Can Tho – Rach Gia, as well as from Hanoi to Sapa, Mai Chau, Moc Chau, Ha Long, Cat Ba. 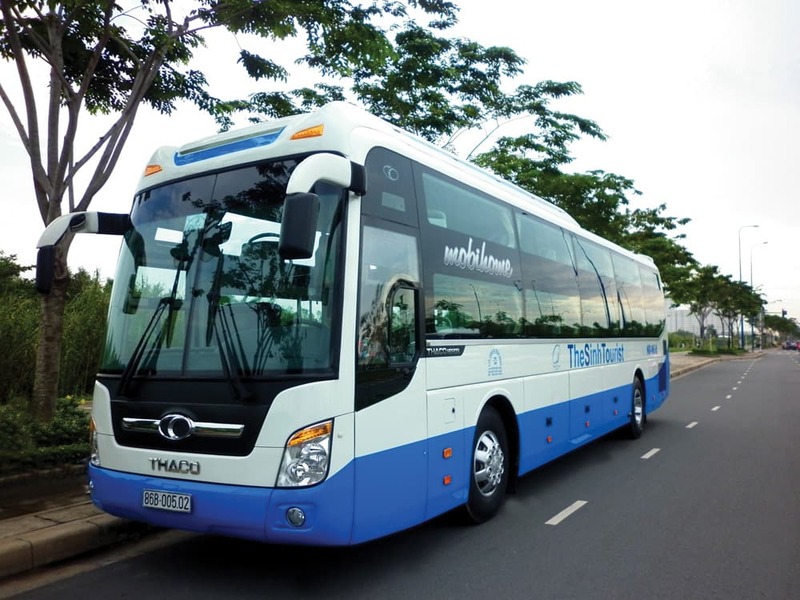 For routes travelling from Ho Chi Minh to Vung Tau there are 8 trips per day available; and as for the route that travels from Ho Chi Minh to Siem Riep – Sihanouk Ville – Phnom Penh, there are 12 trips available per day. Sinhcafe Bus is gradually affirming its brand’s position in the transportation industry with high quality bus service system, which operates daily from South to North especially the Saigon – Phnom Penh – Siem Reap route. This includes the two recently-opened The Sinh Tourist hotels in Phnom Penh and Siem Reap in Cambodia. The board of directors and staff members of The Sinh Tourist have been putting a lot of effort to turn The Sinh Tourist Vietnam into one of the best travel companies in Southeast Asia. Want to experience what it feels like to travel with this bus operator? Start planning your trip and book your bus ticket hassle-free on Easybook platforms today!